Top of the Class! Our company School Sports day has gold stars all round! 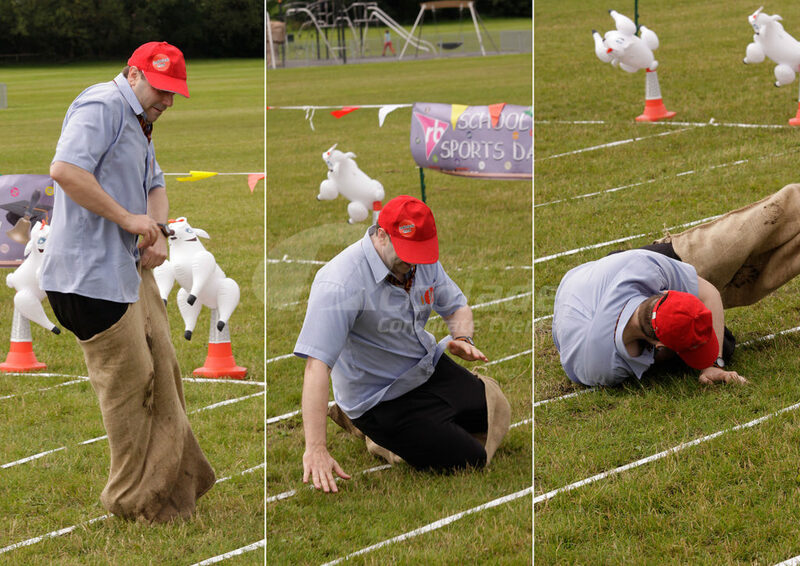 Our School Sports Day is a class act, it’s not only good fun, energetic and a guaranteed laugh, it’s motivational, morale boosting and team building. It’s no exaggeration to say we love our School Sports Days! 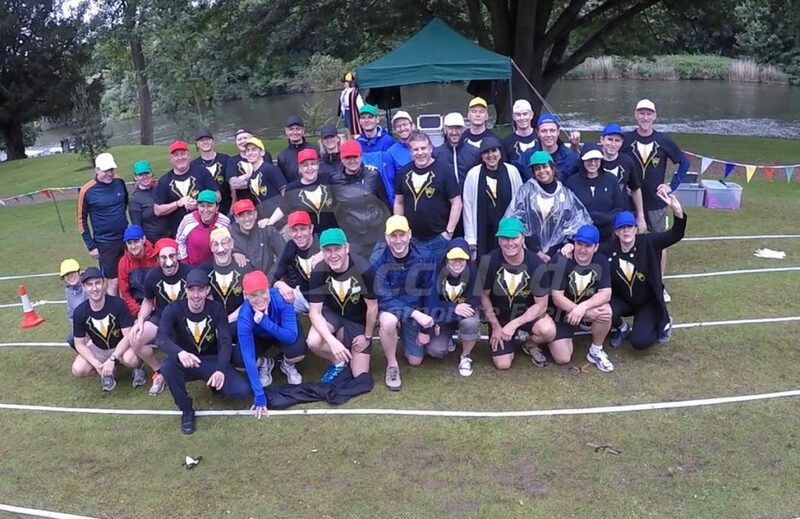 We take your teams straight back to their school days in this fast paced outdoor team event with great activities. 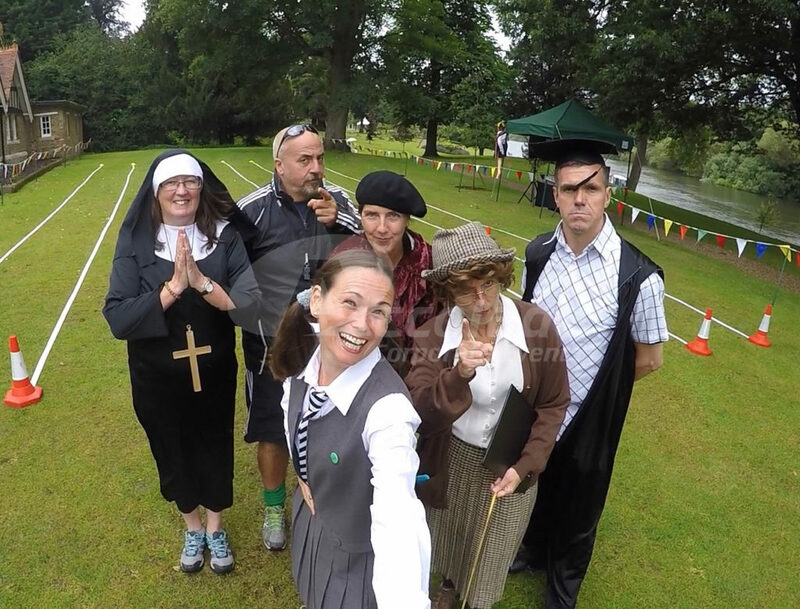 With the classic Grange Hill music theme tune playing from the PA and the school bell ringing, our costumed team of teachers are waiting for your teams and the scene is well and truly set – will your team be top of the class or will they be heading straight to detention! 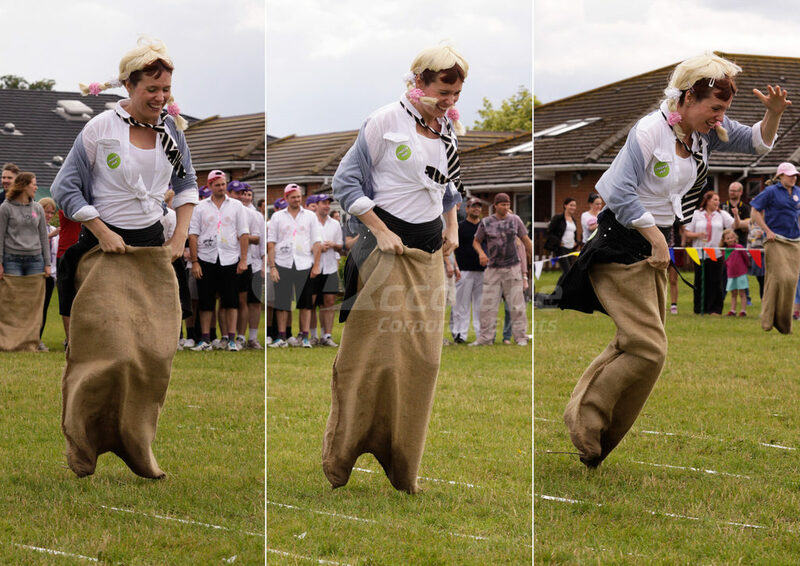 Old School Sports Day favourites such as the egg and spoon race, skipping race, javelin, wheel barrow race, football and hockey slalom courses and the sack race, will be run and your teams will be strapped together as no Sports Day is complete without the three legged race! 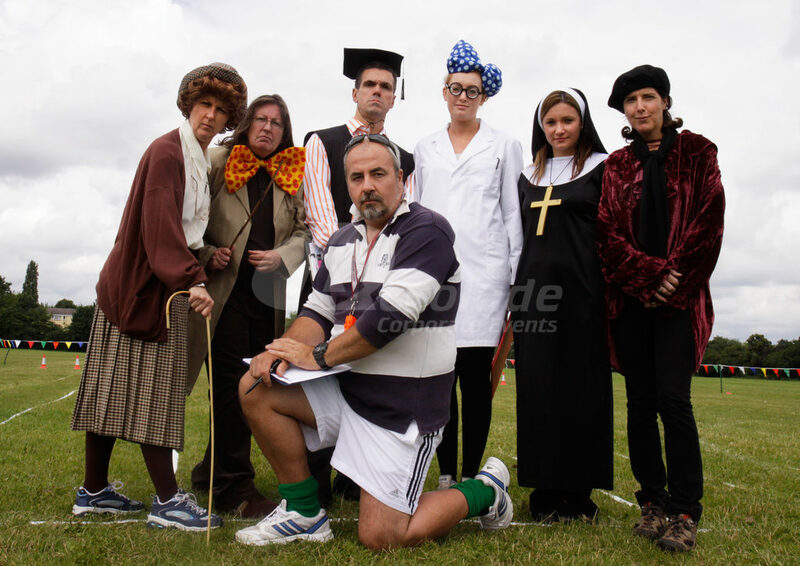 Our costumed ‘teachers’ decide who’s top of the class and who goes to detention! 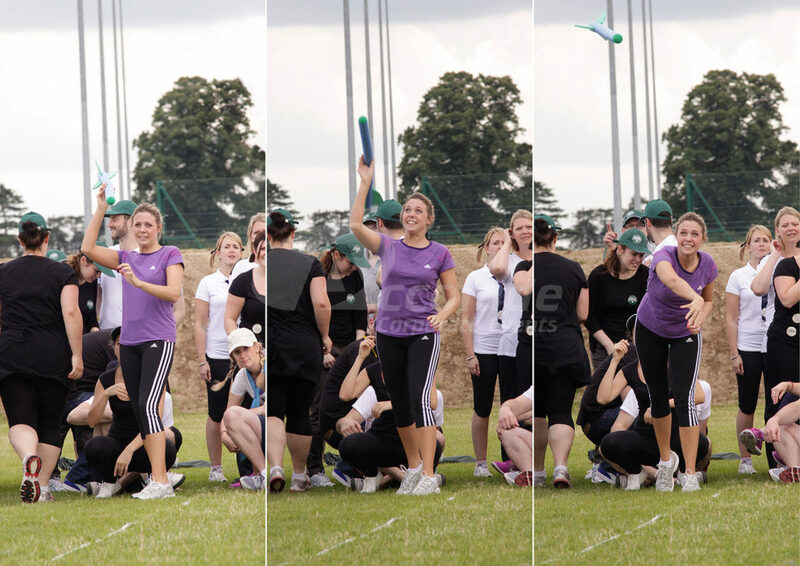 Want to see more photos and read how one of our clients hosted a superbly successful School Sports Day event for their company? Why not make an evening of it and host our superb Back to School party! Looking to host our School Sports Day for your group and want some more information? Call us on 0800 083 1172 and we’ll happily tell you how we can help! 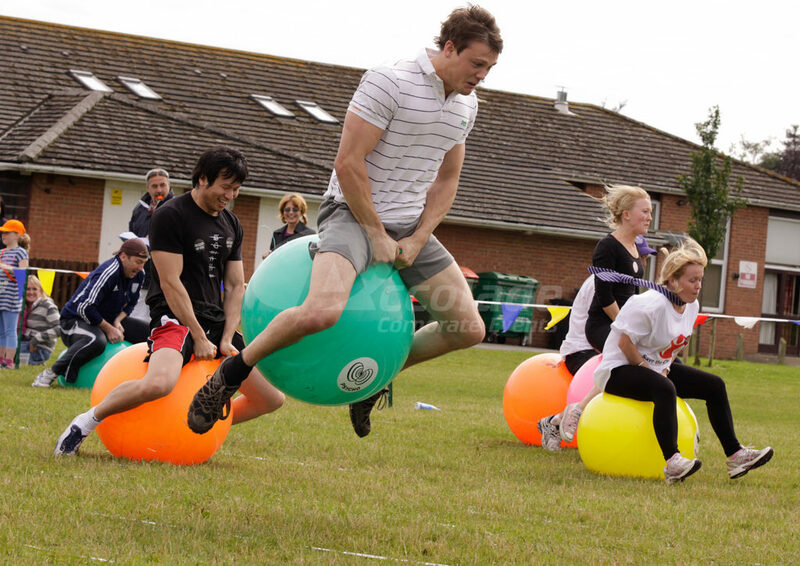 Or why not take a look at the many other daytime teambuilding events that we can host for your company.